NEW ORLEANS – A woman claims that she slipped and fell in a Dollar General. Carrie Townsend filed a suit against Dolgen Corp LLC, doing business as Dollar General, in the Orleans Parish Civil District Court. According to the claim, the plaintiff was in the Dollar General located at 2841 S. Claiborne Ave. on March 16, 2015, when the incident occurred. 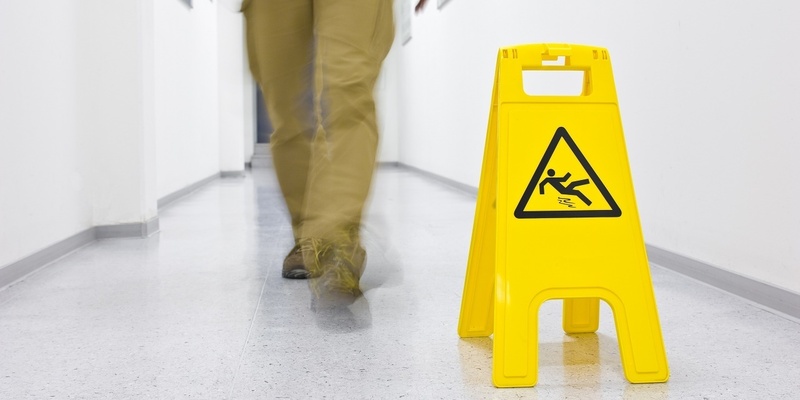 The suit states that the plaintiff was caused to slip and fall on a puddle that had been left on the floor. The defendant is accused of negligence through failing to maintain a safe environment or provide warning to the customers about the present danger. The plaintiff is seeking an unspecified amount in damages. The plaintiff is represented by Edward J. Womac Jr. and Matthew Sutton of the Law Offices of Edward J. Womac Jr. & Associates in New Orleans. The case has been assigned to Division A Judge Tiffany G. Chase.